This time I’m drinking two wines from the Santa Cruz Mountains. 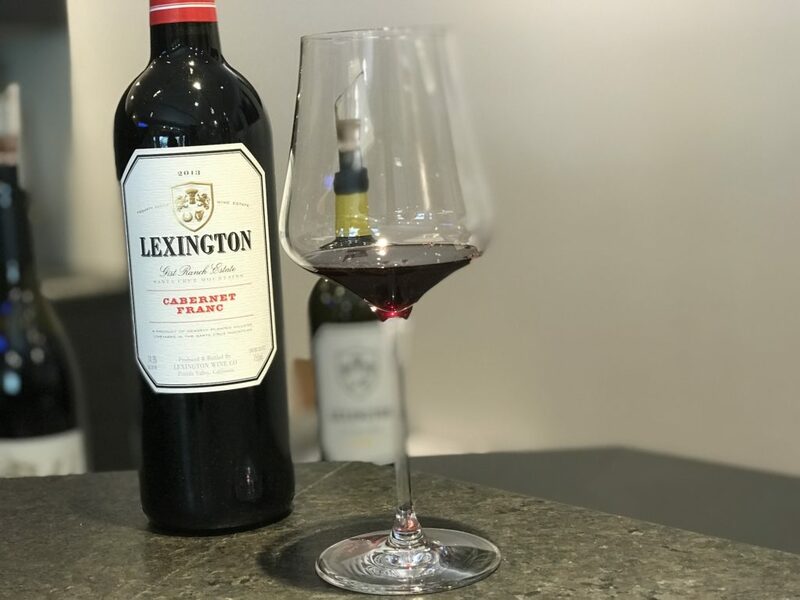 Lexington Wine Co. is a new label created by Thomas Fogarty Vineyards owner Tom Fogarty, Jr. and winemaker Nathan Kandler. 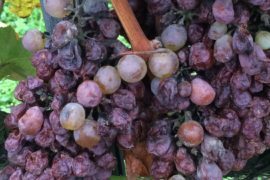 They wanted to focus this project on Bordeaux varietals, distinct from the pinot noirs and chardonnays they make at Fogarty. For Lexington, the sole vineyard source is the Gist Ranch Estate, perched up high, at 2,400 feet. You’ll find four of the five Bordeaux varietals – Cabernet Sauvignon, Cabernet Franc, Merlot and Petit Verdot here. They did grow Malbec, but grafted that portion of the vineyard over to Cab Franc. This spring marks the release of the first white Bordeaux, a Sauvignon Blanc and Semillon blend called Alma. 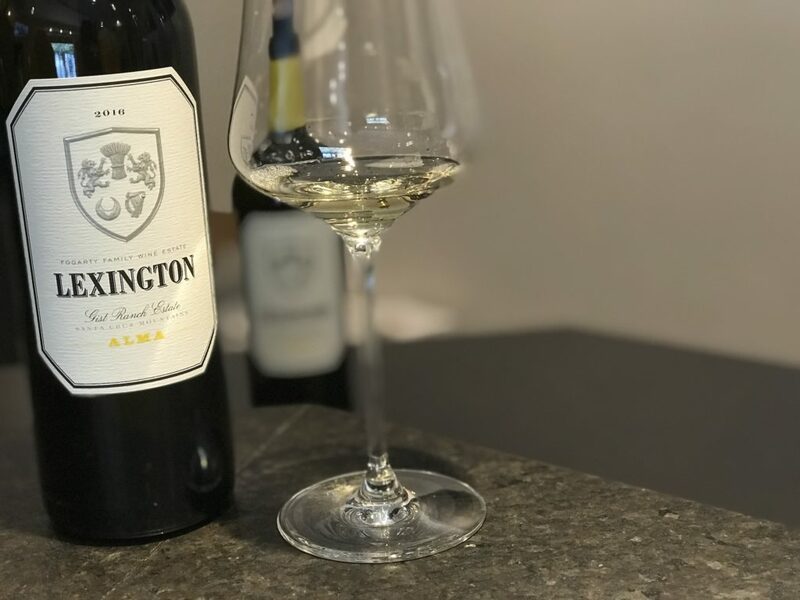 Brightly lemon-hued, the 2016 Alma ($45), made of 74% Sauv Blanc and 26% Semillon, was foot stomped (as in “I Love Lucy) a gentler way to treat the grapes. Think of biting into a crisp Bosc pear and Fuji apple – you get that kind of acidy on this wine. You’ll also taste lemon citrus and green herbs. It coats your mouth and has a long, lingering finish. There were only six barrels made, so run, don’t walk, to Lexington’s Saratoga tasting room to try it. While you are there, don’t miss the 2013 Cabernet Franc ($45). Only six barrels of this lovely wine were made, so it’s sure to sell out fast too. I could just smell this wine all day, it has a beautiful, perfumey aroma, with violets, anise and green pepper notes. With rich black fruit and a super long finish, this is a seductive wine that I could #sipfordays.